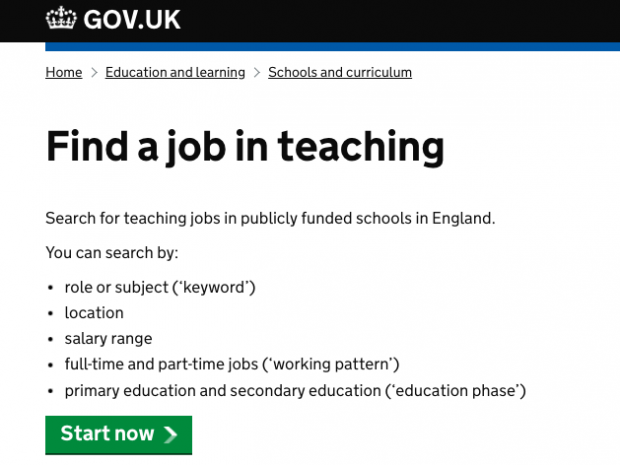 This new service has been rolled out to all publicly funded schools in England. Find out why we built it and what people think of the service so far. More than 14.6 million job applications have been made through the Find a Job self service site for jobseekers since its launch. 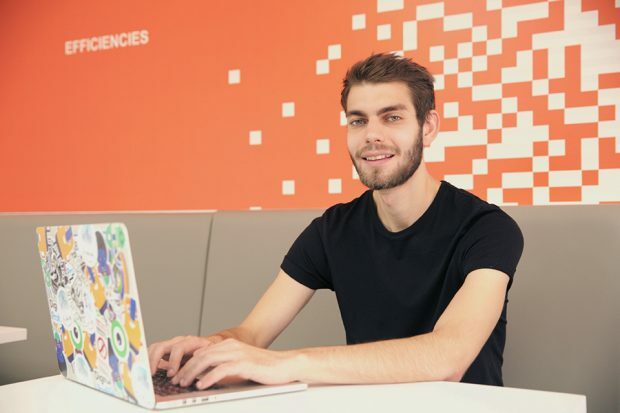 Find out how product owner Seán helped to develop the service. 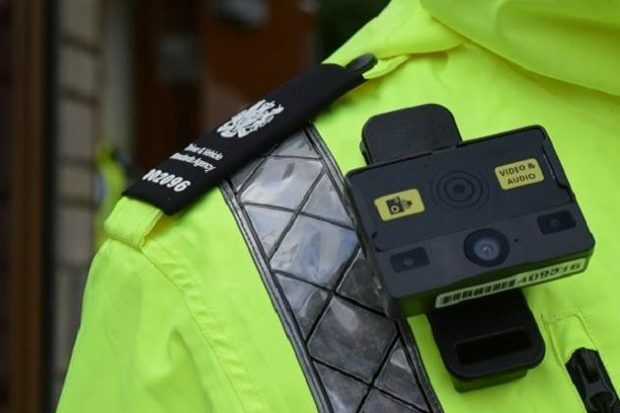 DVSA enforcement manager Matt Barker explains why we decided to trial body cams for our enforcement staff, how the trial went and what we’re doing next. 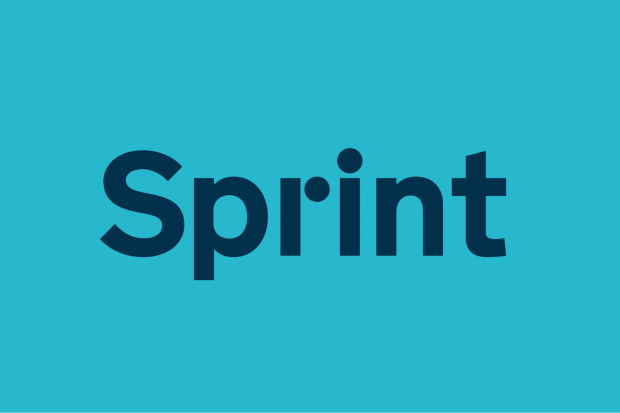 This year we’re holding 5 Sprint events across the UK to showcase the best in digital transformation. Find out where they’ll be and how you can register your interest to attend. Real-life views of those decommissioning the UK’s earliest nuclear sites safely, securely and cost-effectively in a way that protects people and the environment. We will use this blog to keep you up to speed on all things digital at DVLA. We’ll keep you updated on our progress and will let you know how our new services will meet the GDS digital by default service standard. The official blog of Design102, a creative design studio for government departments, agencies and public bodies who believe design can make a difference. Official advice and information for driver and rider trainers from the Driver and Vehicle Standards Agency (DVSA). Digital skills are vital for both individuals and the economy. Digital inclusion is about having the right access, skills, motivation and trust to confidently go online. We use this blog to tell you about what government and its partners are doing to achieve this. Blogs about digital in the health and care system by the Digital team at the Department of Health and Social Care..
An Intellectual Property Office blog covering all the IP issues spotted during each episode of Dragons' Den. A blog about the development of GOV.UK Verify, the new way to prove your identity when using digital government services. News and updates from the Government Equalities Office. We are responsible for equality strategy and legislation across government. The official blog of the Government Science and Engineering profession. Articles from guest historians and civil servants about the history of UK government. Regular updates for DVLA's stakeholders, commercial customers and suppliers. 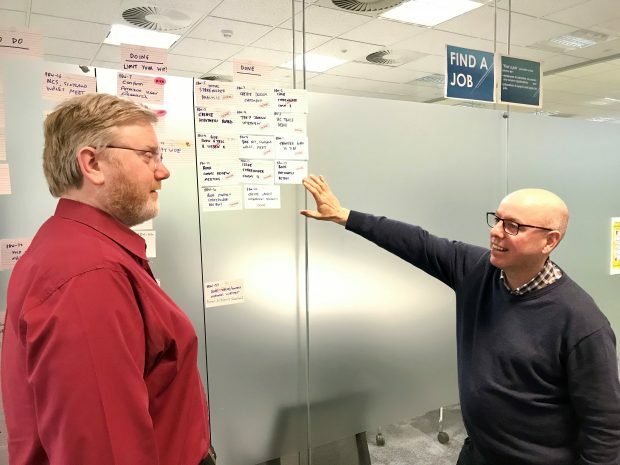 Product updates and news from the Government Digital Service's GOV.UK team. We help UK healthcare providers to do more business overseas. We do this by promoting the UK healthcare sector to overseas markets and supporting healthcare partnerships between the UK and overseas healthcare providers. Official advice and information for lorry, bus, coach and van operators and drivers, from the Driver and Vehicle Standards Agency (DVSA). This blog from the Department of Health and Social Care shares news, views and information updates for anyone working in - or receiving support from - the care and support sector. We're a group of leaders across the Civil Service working to transform government together so that it works better for citizens and businesses. Official advice and guidance for applicants to prison officer roles, run by the Ministry of Justice.